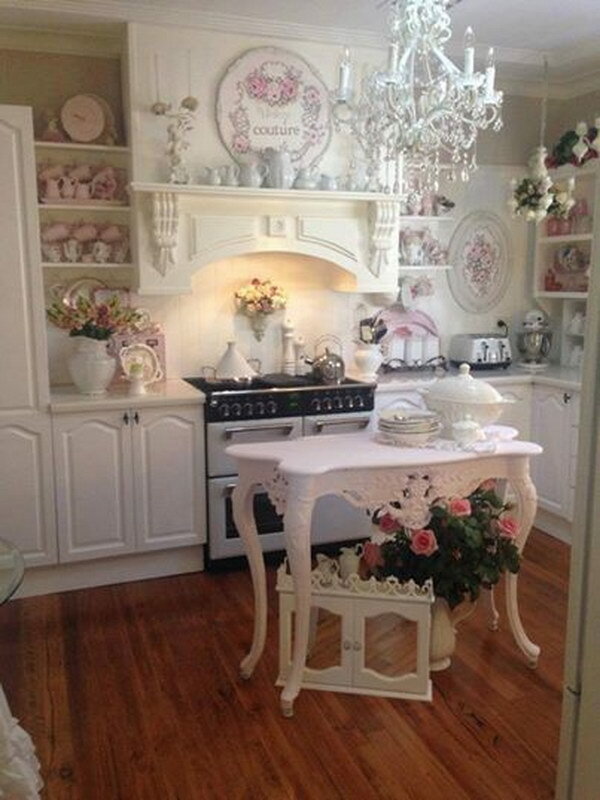 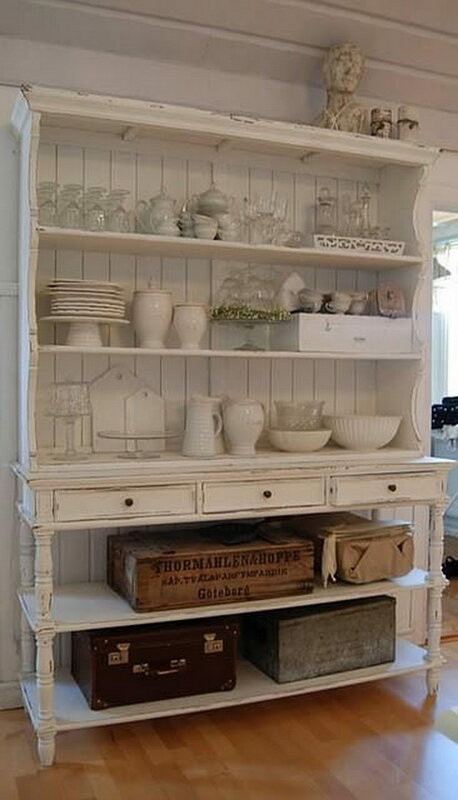 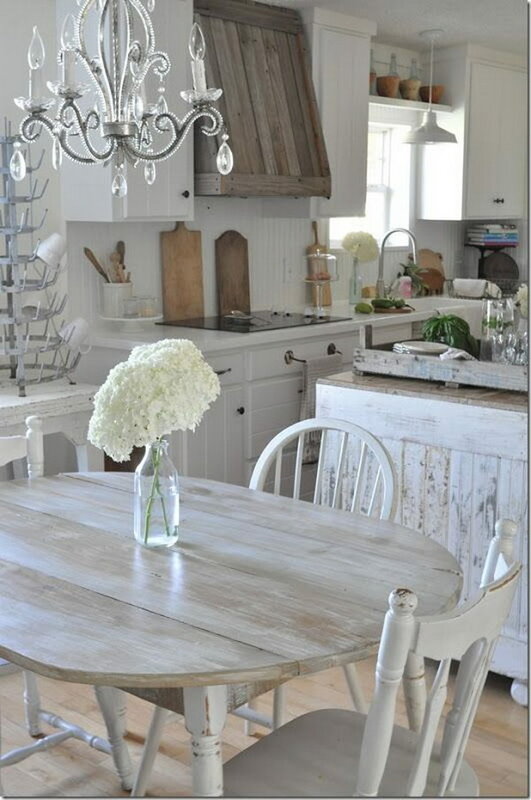 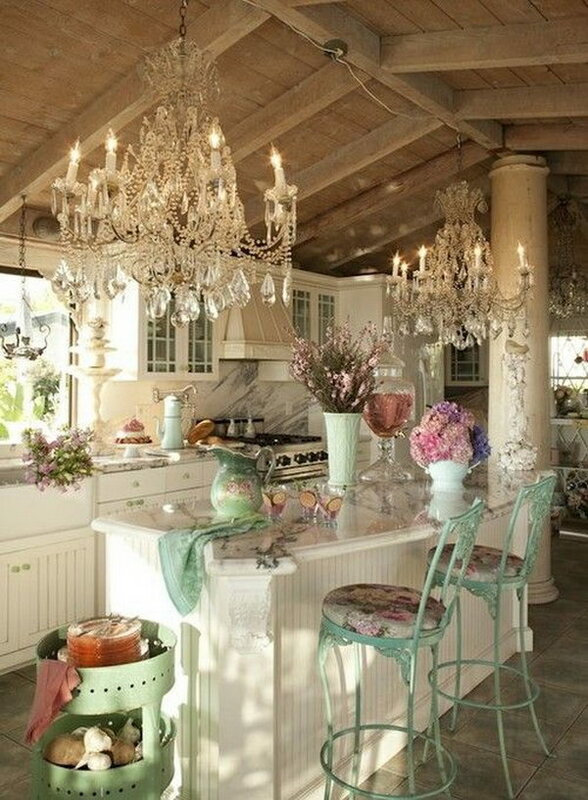 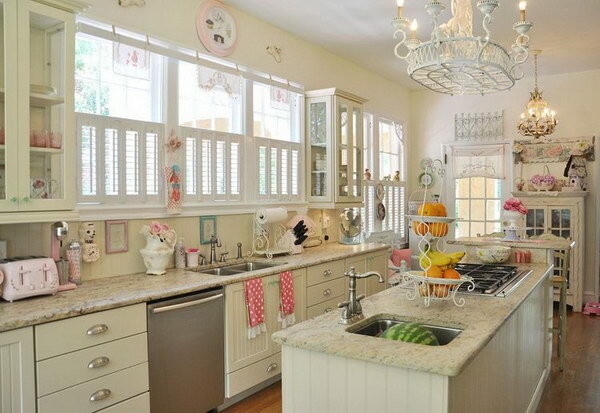 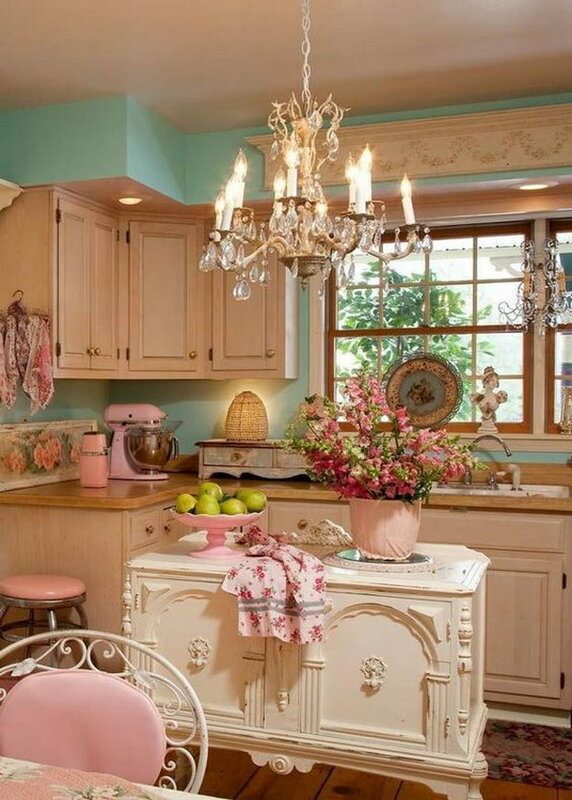 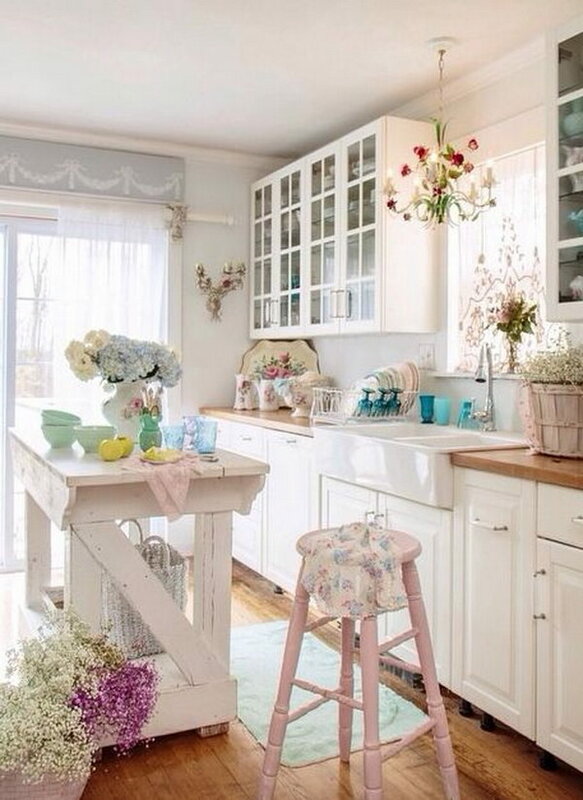 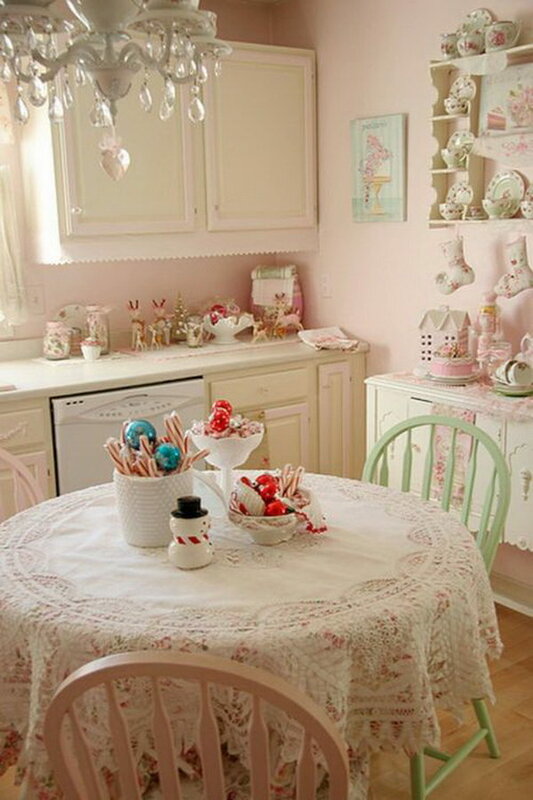 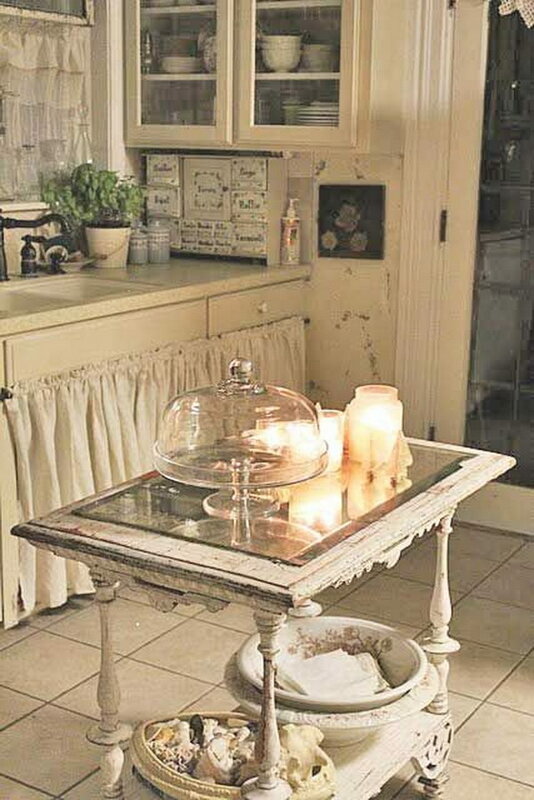 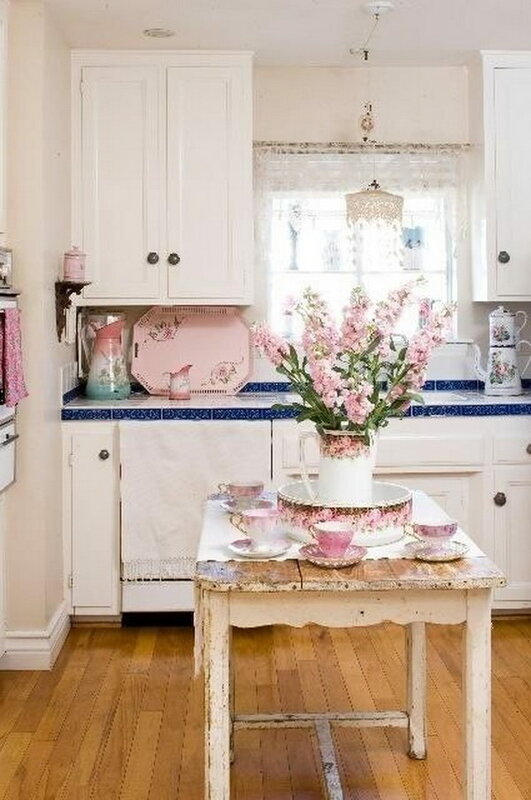 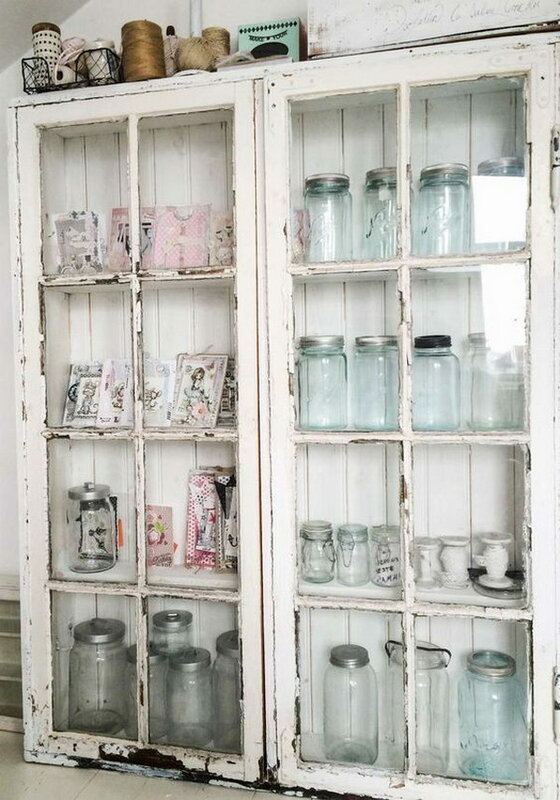 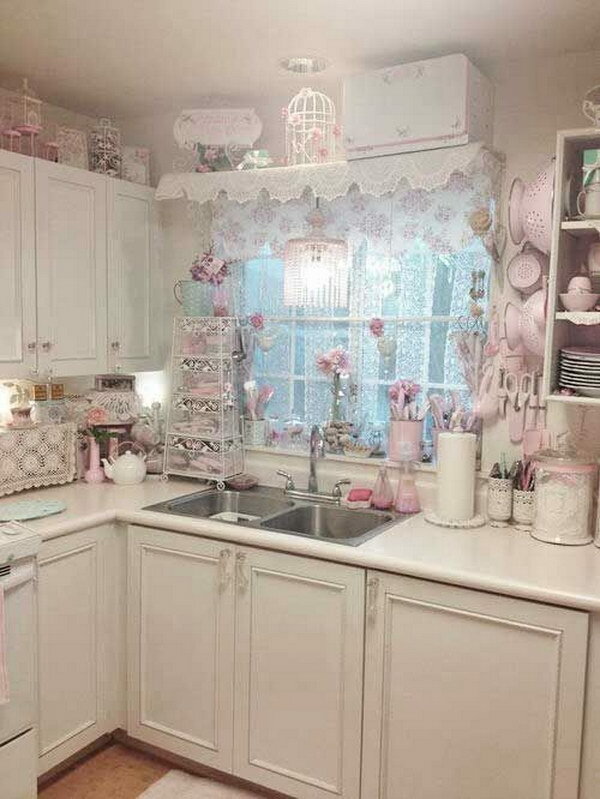 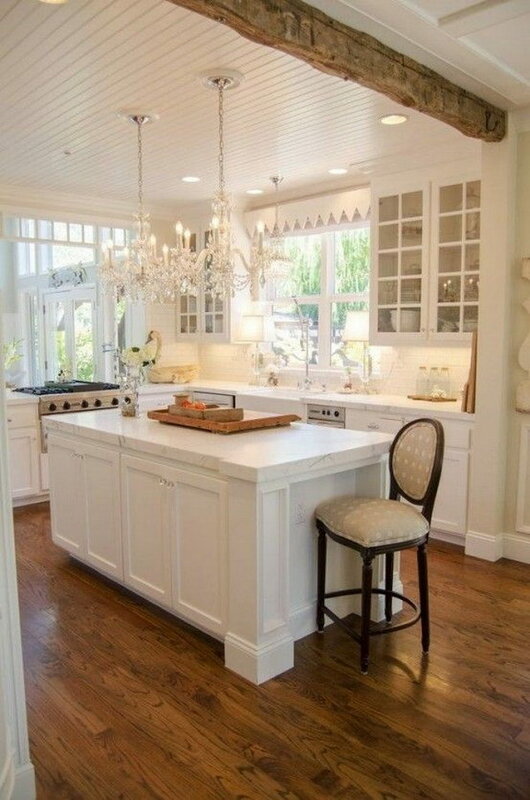 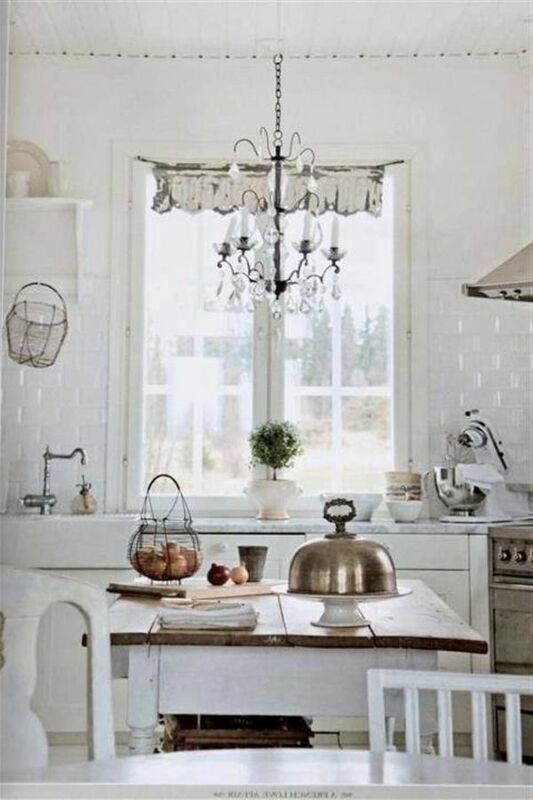 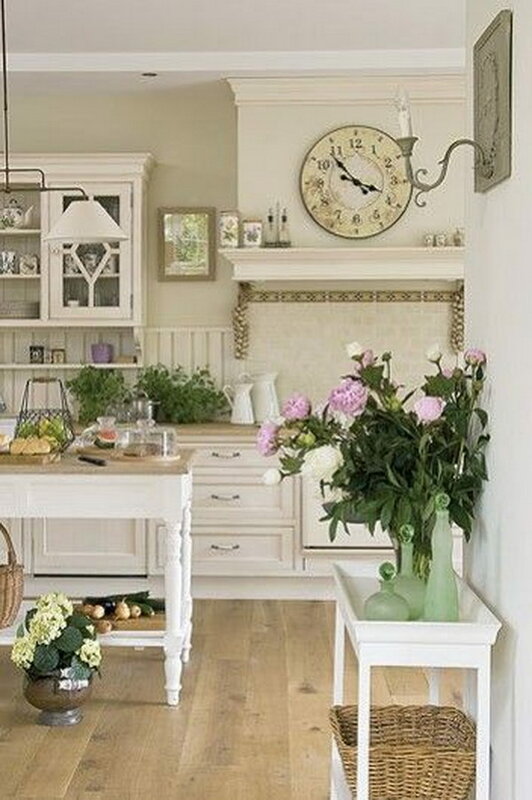 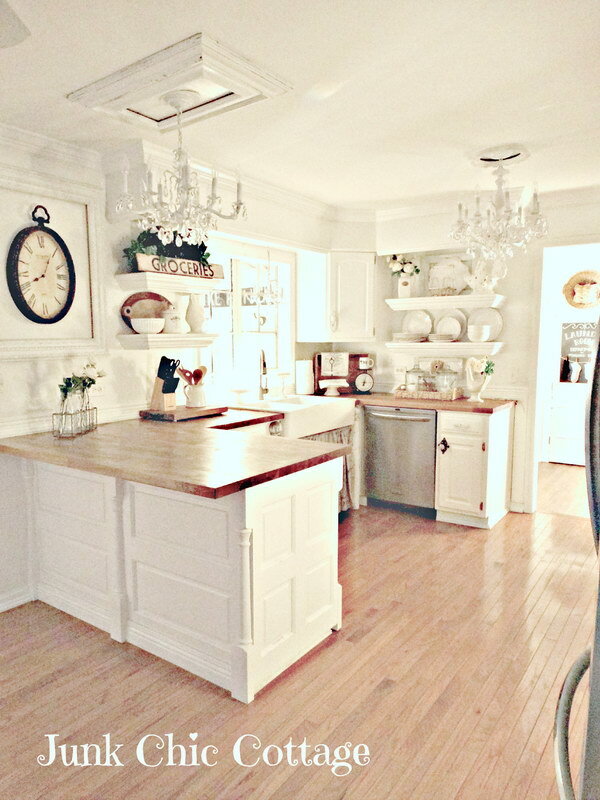 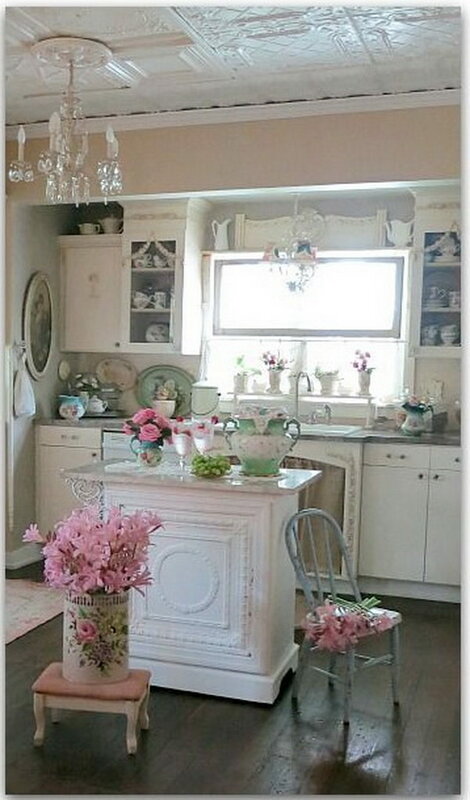 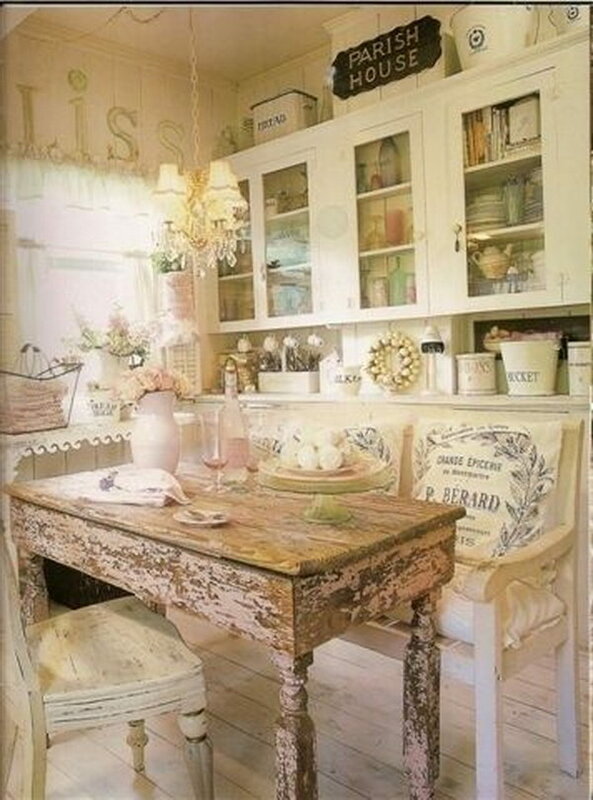 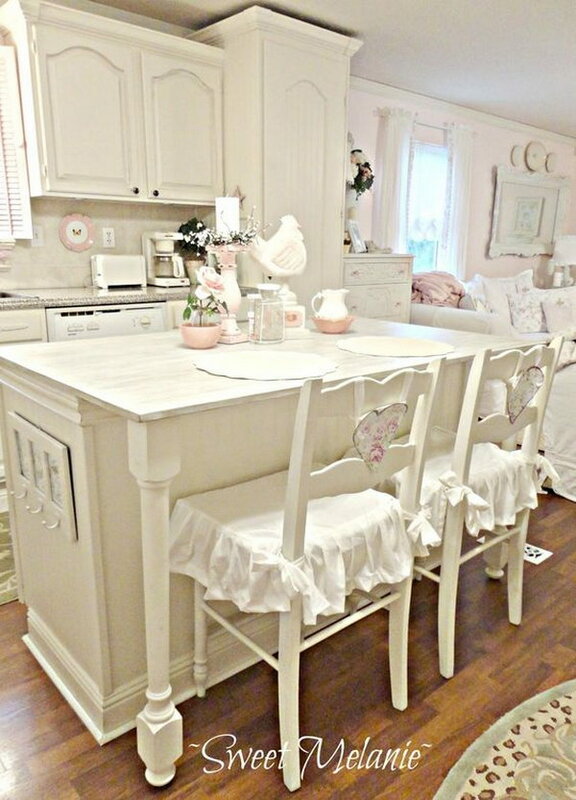 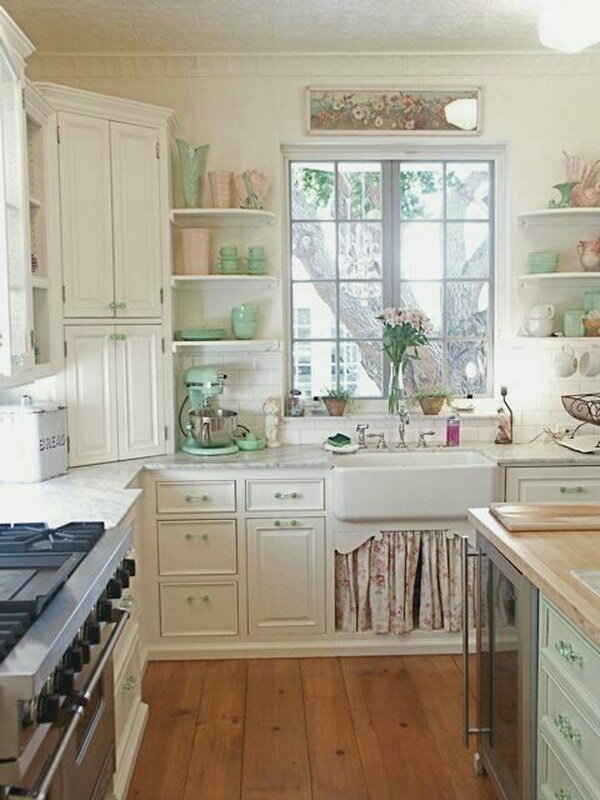 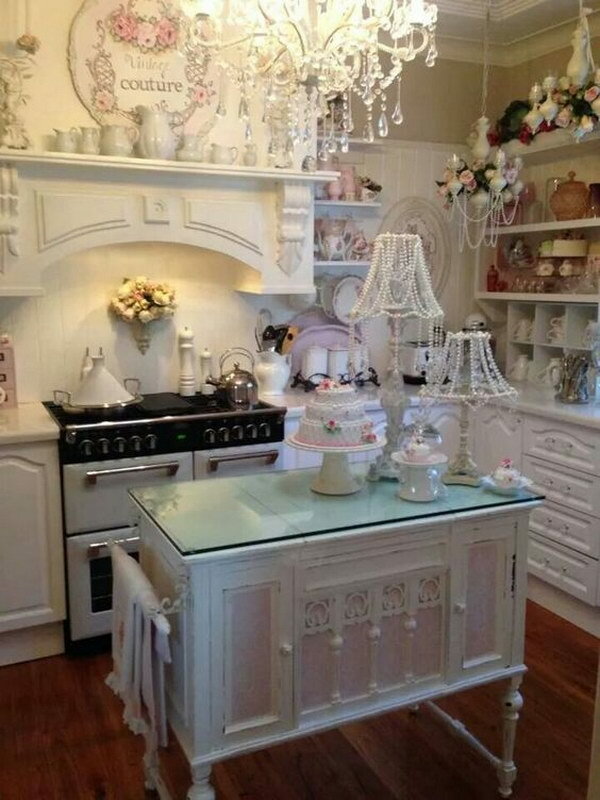 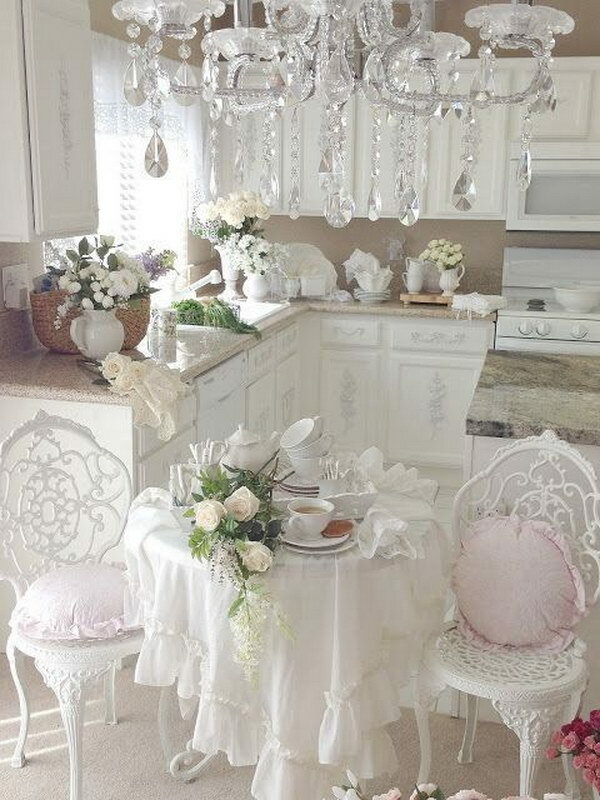 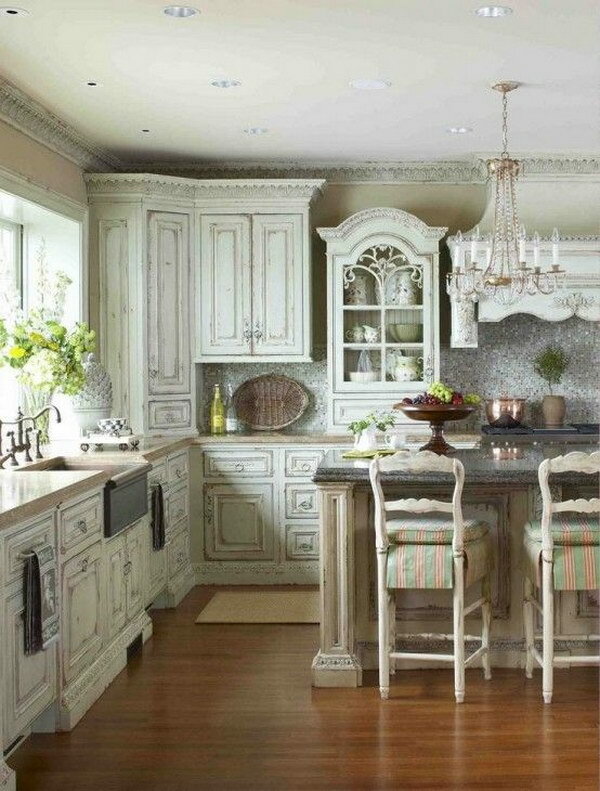 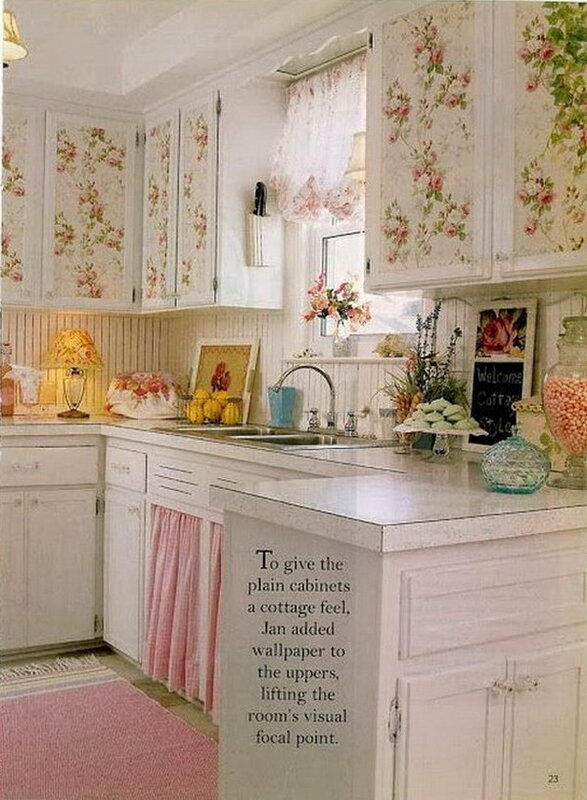 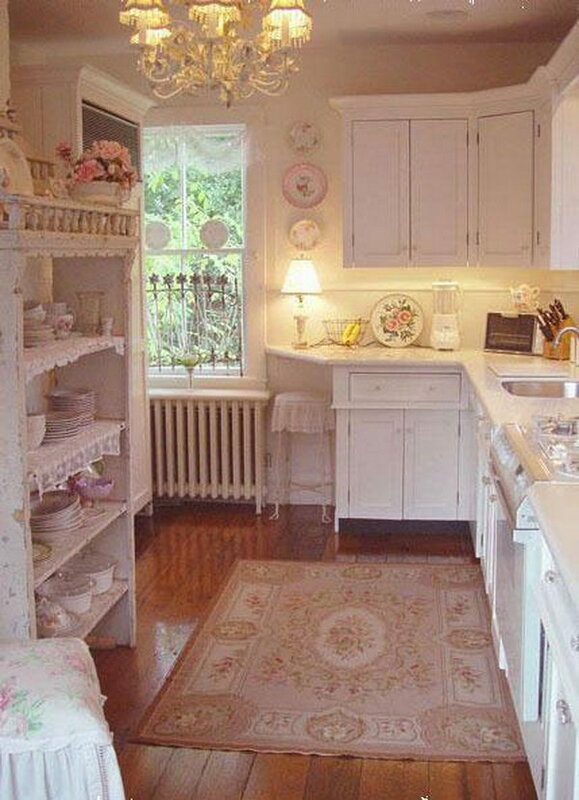 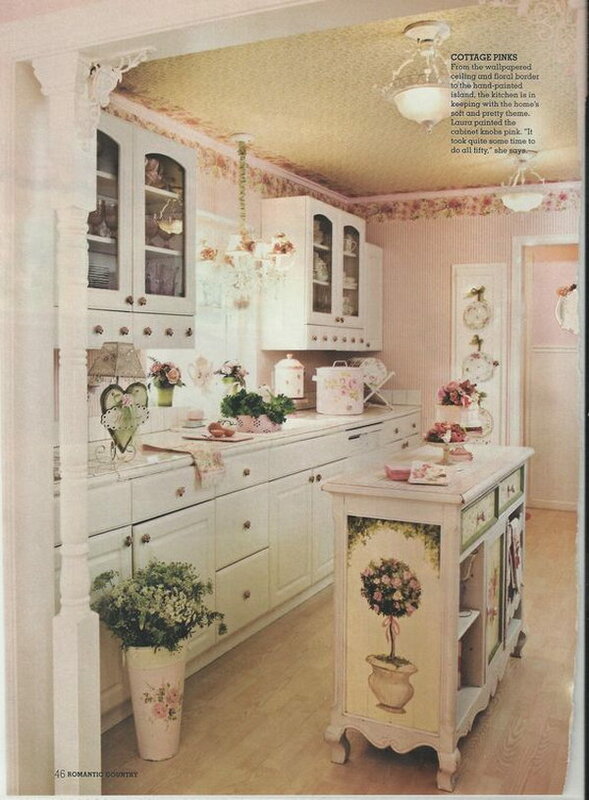 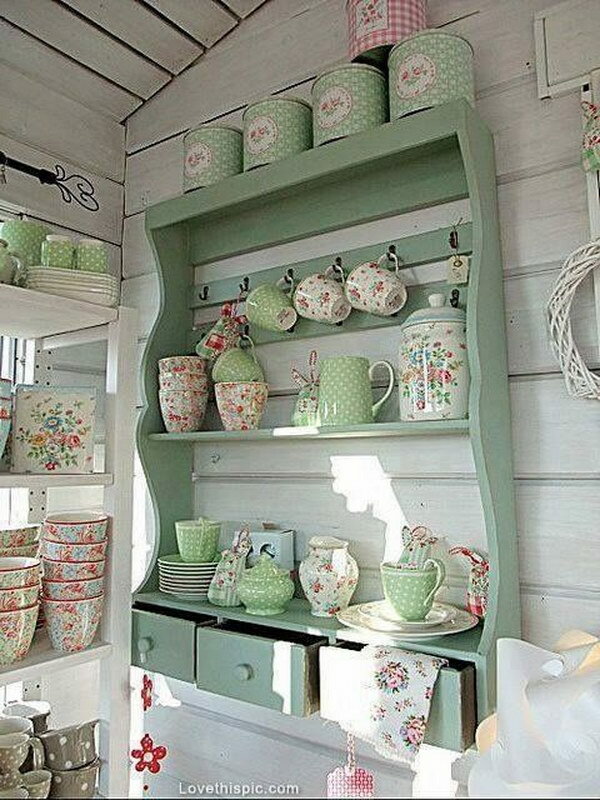 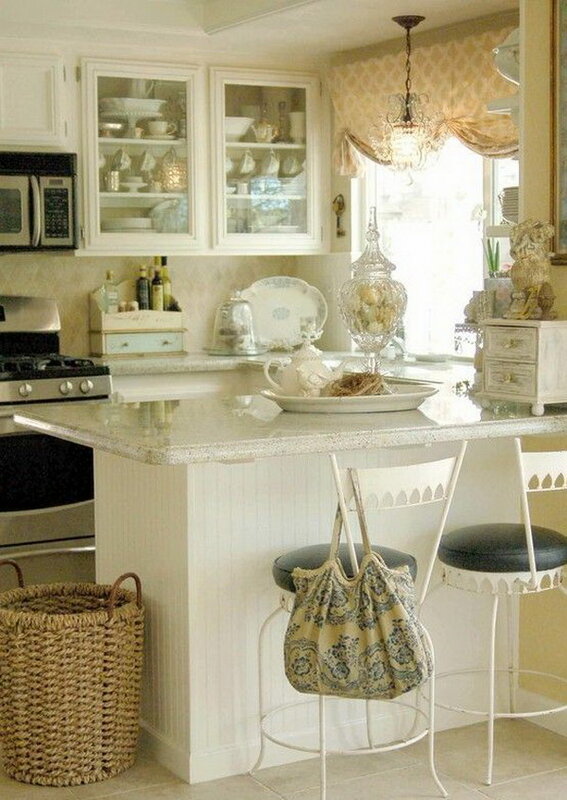 Shabby chic style is so beautiful and so romantic! 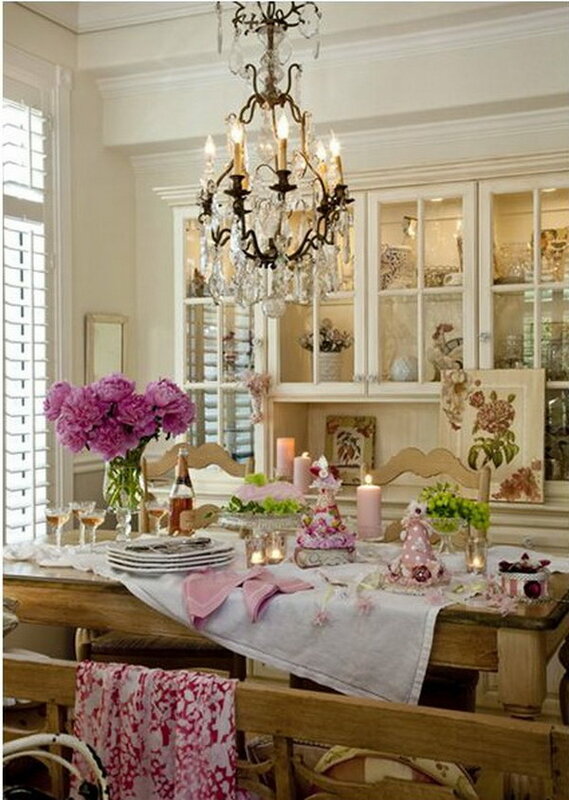 If you are going to decorate a feminine home and want a warm and inviting feel, this style is perfect. 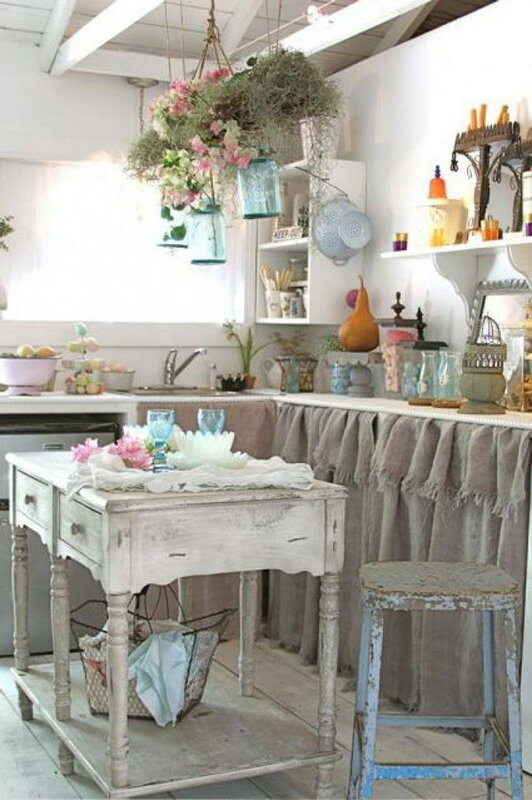 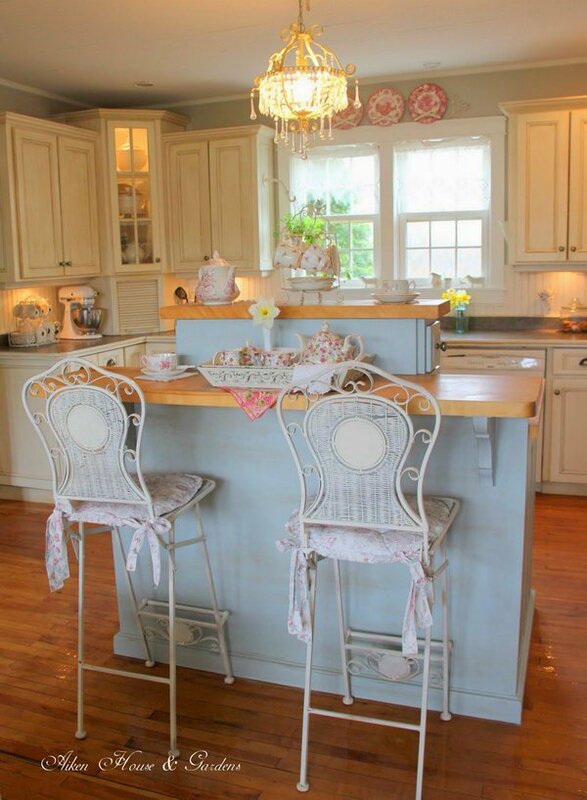 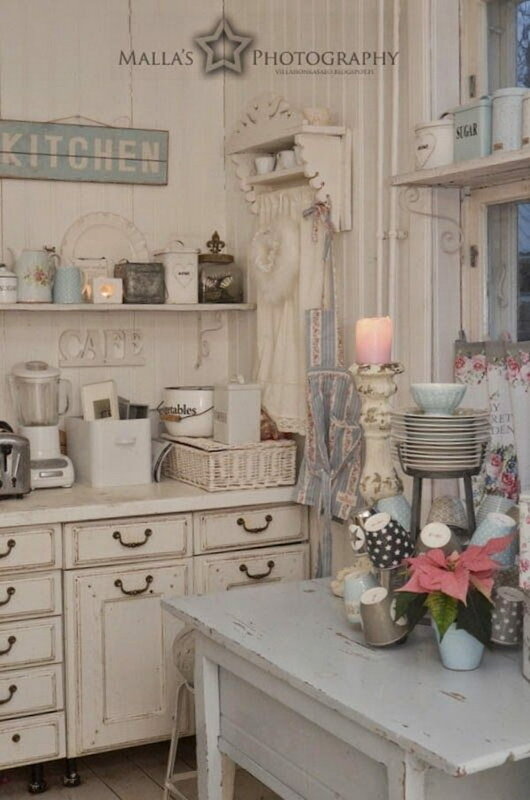 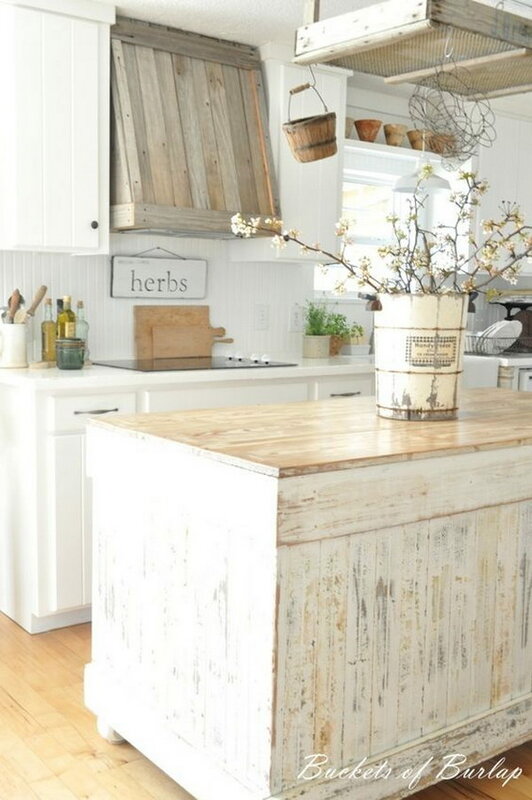 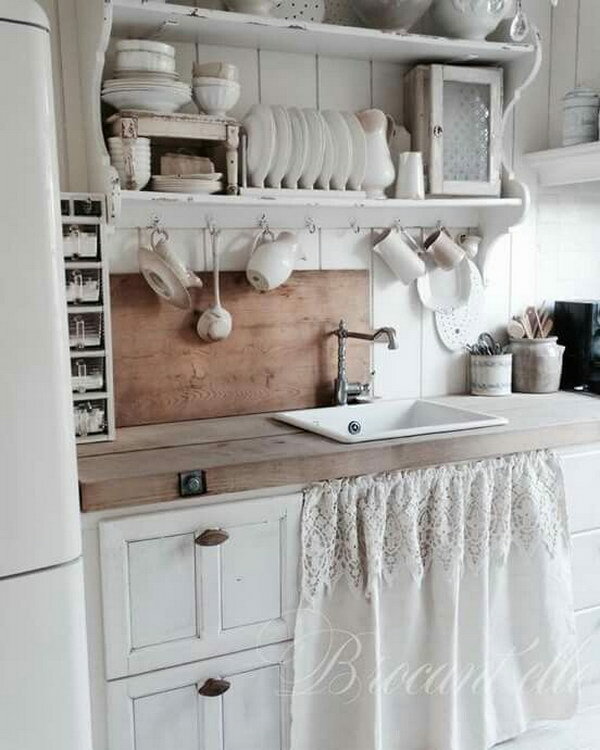 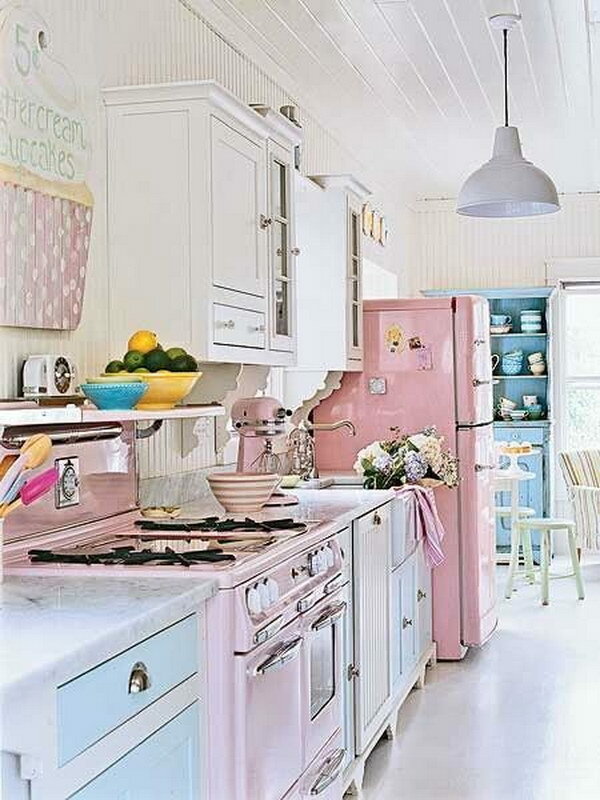 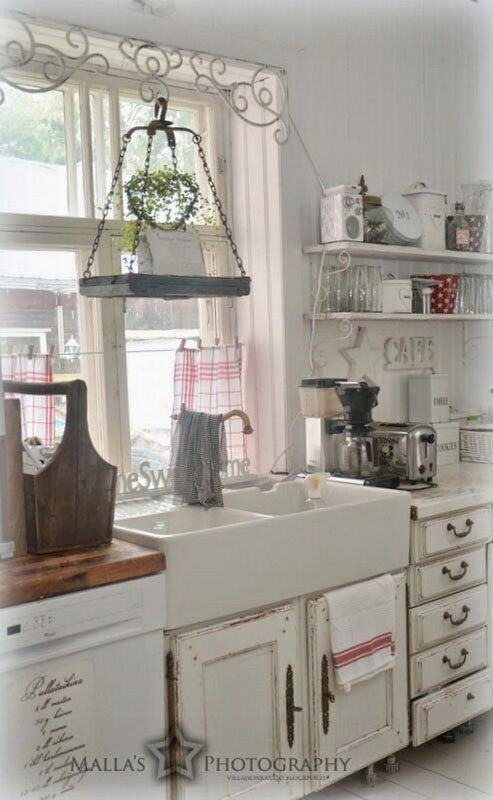 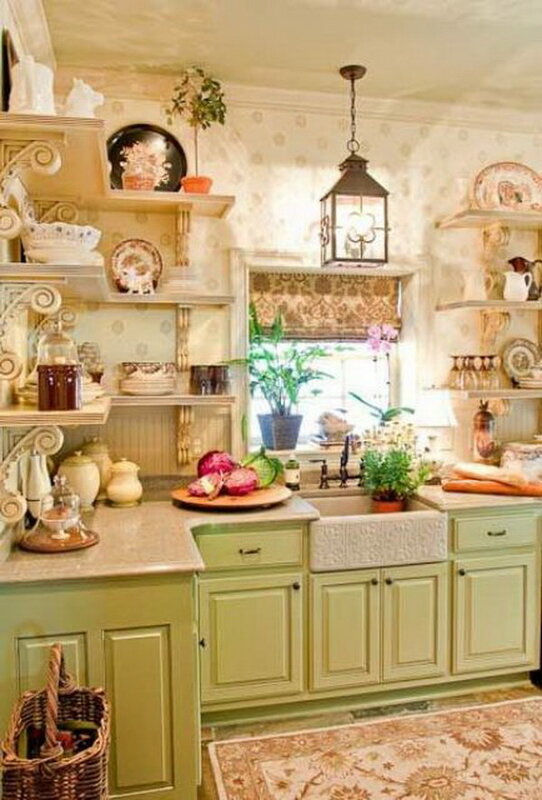 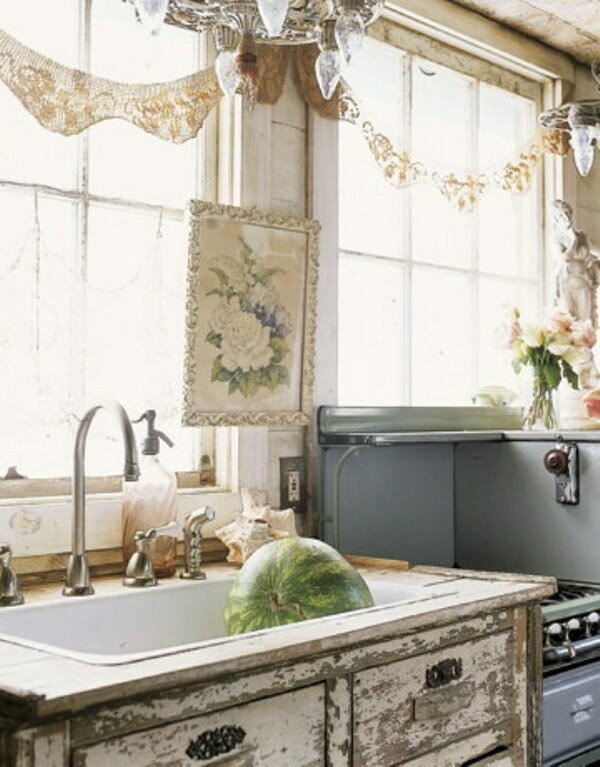 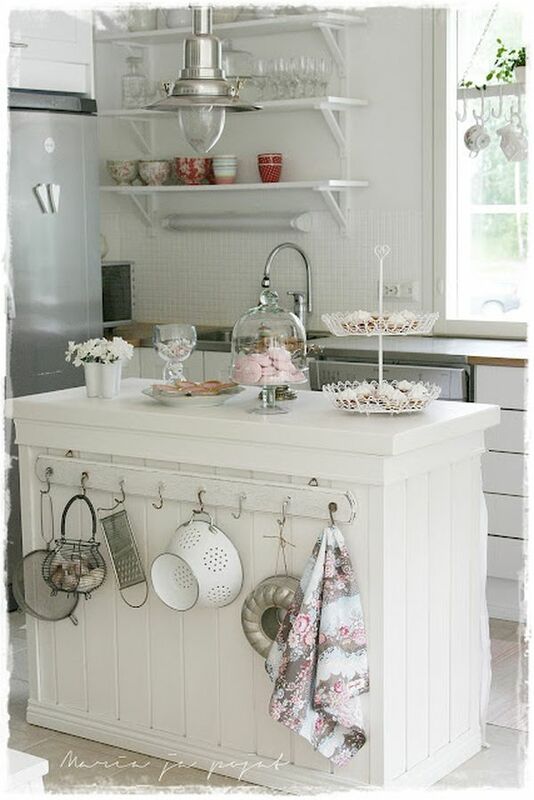 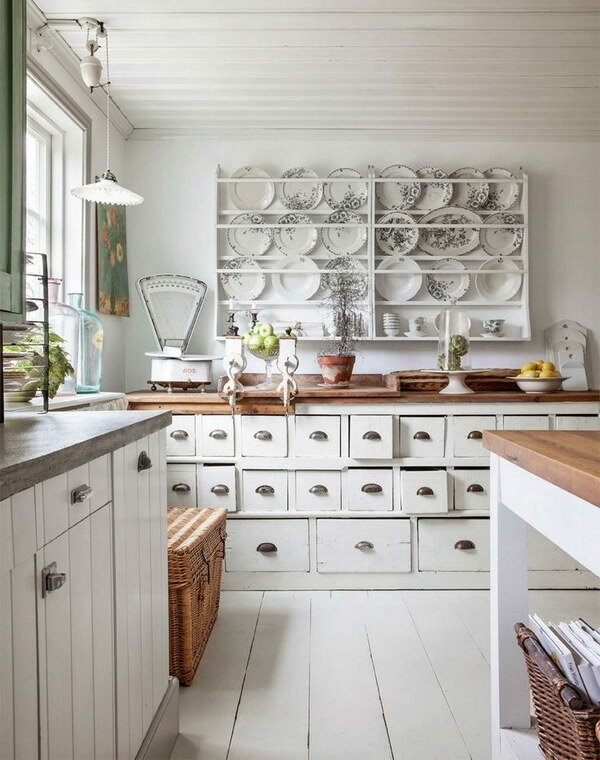 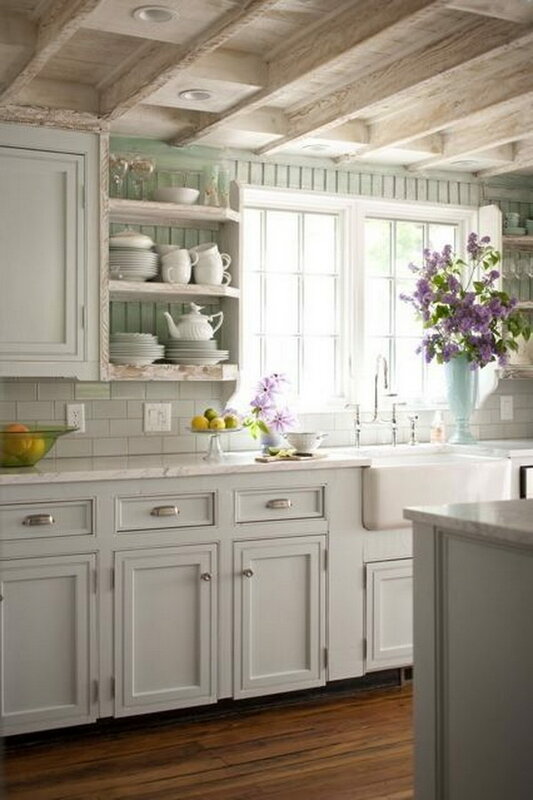 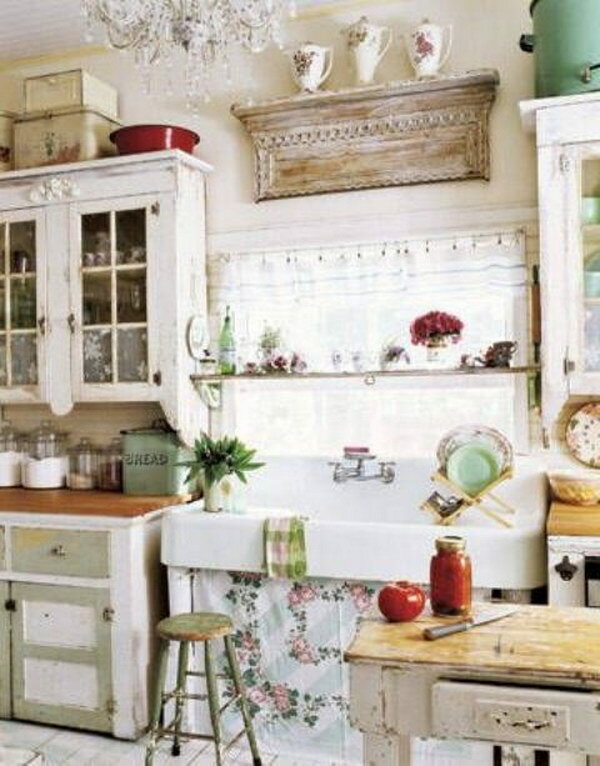 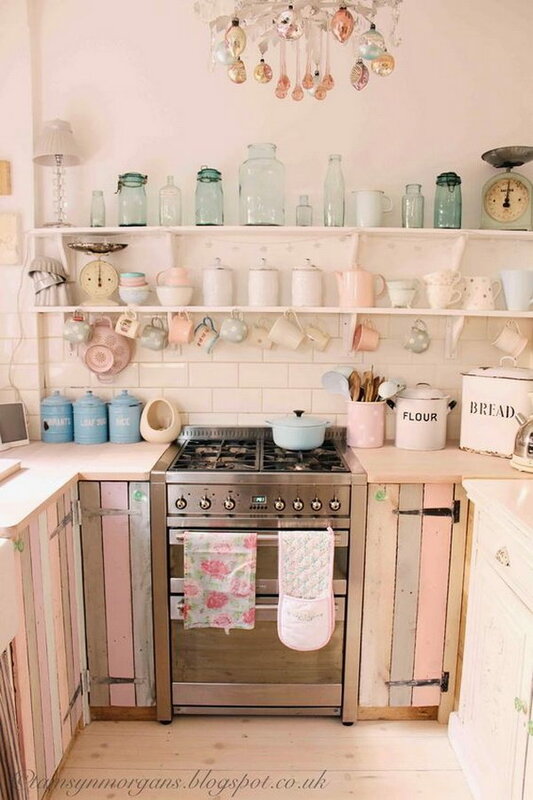 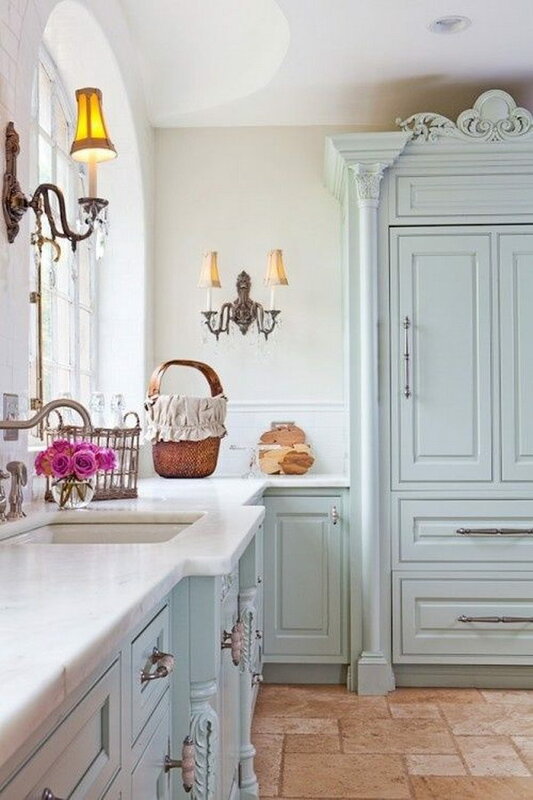 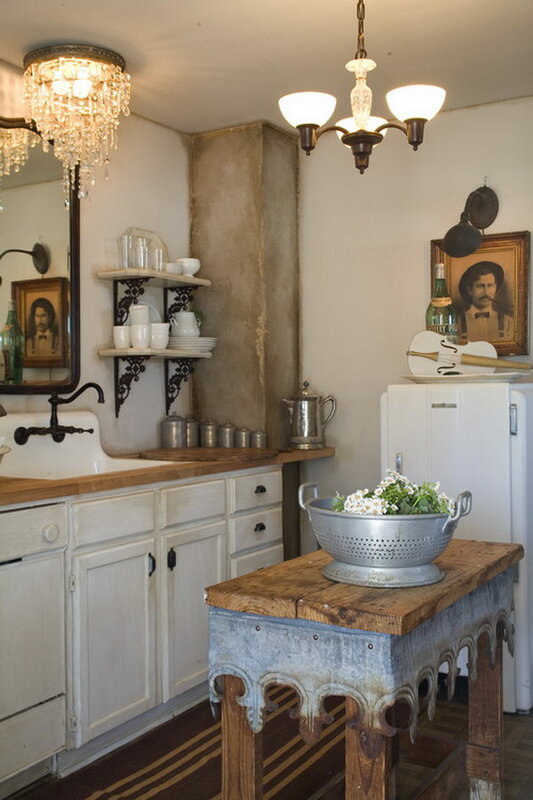 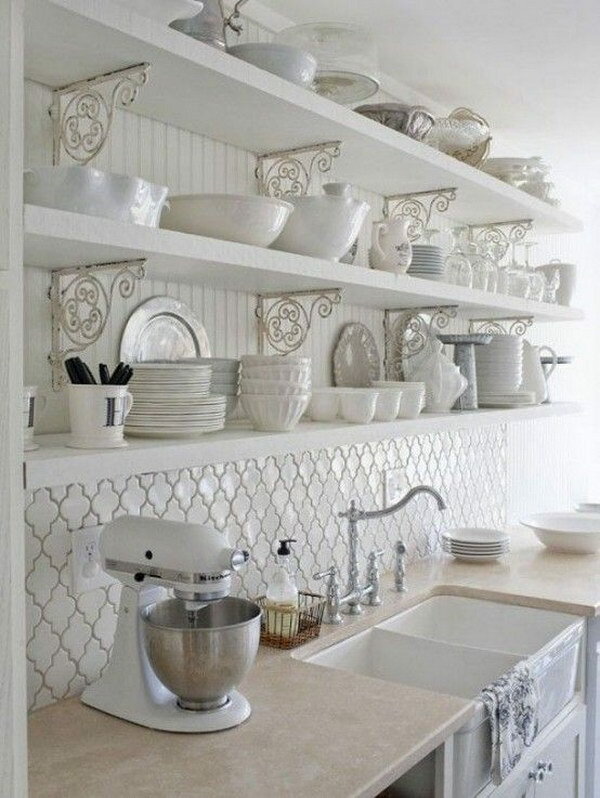 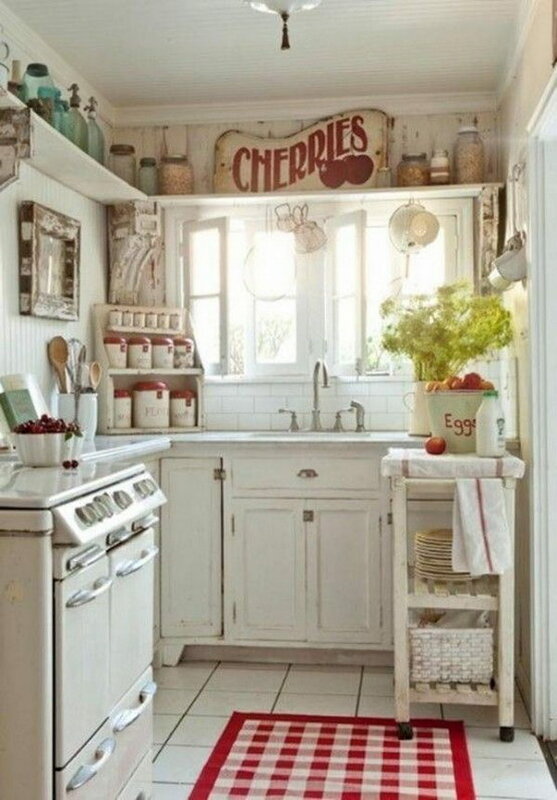 Here is a roundup of awesome shabby chic kitchen designs, which hopefully can inspire you to add some beautiful and cozy touches to your own kitchen.